“Thank you North Dakota. 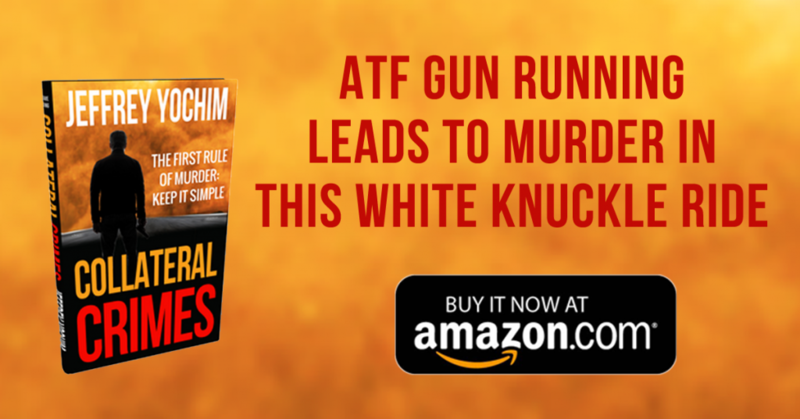 Representing you in the United States Senate will be the honor of a lifetime,” Cramer wrote in a tweet on Tuesday night. Thank you North Dakota. Representing you in the United States Senate will be the honor of a lifetime. Congratulations to Senator-elect Kevin Cramer on his well-deserved victory. This is a win for the people of North Dakota and a clear rebuke of the liberal policies and harmful actions that defined Heidi Heitkamp and her campaign. For the first time in decades, this Senate seat will be filled by someone who puts North Dakota first. Cramer won the North Dakota Senate election on Tuesday against one of the Senate’s most vulnerable Democrats, alongside Sens. Joe Donnelly (D-IN), and Claire McCaskill (D-MO). Heitkamp was a quintessential “red state Democrat,” representing a state President Trump won by more than 35 points during the 2016 presidential election. However, as the Senate election progressed, her leftist tendencies became more apparent to voters and the polls showed Cramer growing in the polls. As speculation grew over partially funding a border wall in the September spending bill, Heitkamp told Breitbart News in an exclusive statement that she would support partial border wall funding and increased border security. Heitkamp joined other red-state Democrats such as Sens. Joe Donnelly (D-IN) and Joe Manchin (D-WV) who also came out in support of partial border wall funding. Heitkamp signaled her openness to supporting Judge Brett Kavanaugh for the Supreme Court, even though she ultimately decided to oppose him, despite the wishes of her constituents. After Heitkamp announced that she will oppose Kavanaugh’s nomination to the Supreme Court, Cramer said that she had rejected North Dakotans and sided with Senate Minority Leader Chuck Schumer (D-NY). 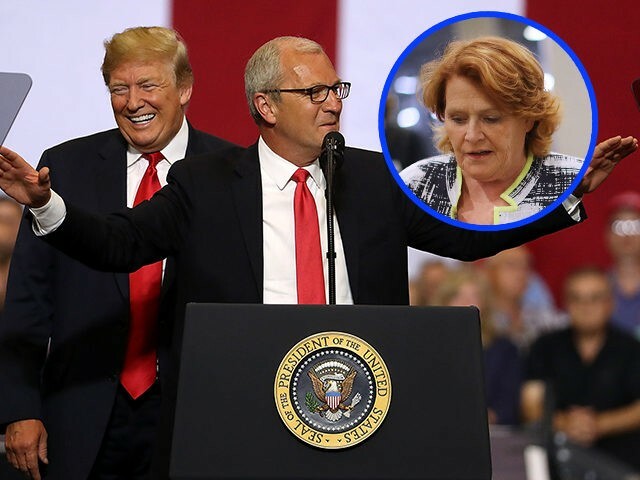 The North Dakota Democrat’s vote against spelled political danger for her as a Fox News poll in October found that if Heitkamp were to vote against Kavanaugh, 34 percent would be less likely to vote for her, whereas only 17 percent would be more likely to vote for the incumbent Democrat. A Judicial Crisis Network (JNC) poll in October found that 56 percent of North Dakotans wanted Kavanaugh on the Supreme court, 51 percent of North Dakota Independents wanted the nominee confirmed to the Supreme Court, and 50 percent of women wanted Kavanaugh confirmed as well. Scandal inflamed Heitkamp’s campaign in October when she ran a campaign ad labeling several women, without their consent, as sexual assault survivors in an attempt to attack Rep. Cramer. The controversy rocked Heitkamp’s campaign, preventing a late comeback for the North Dakota Democrat as three polls had Cramer leading Heitkamp by at least nine points. In an October interview, Heitkamp said that she “pretty much” suspended her campaign after outing several women as victims of sexual assault.